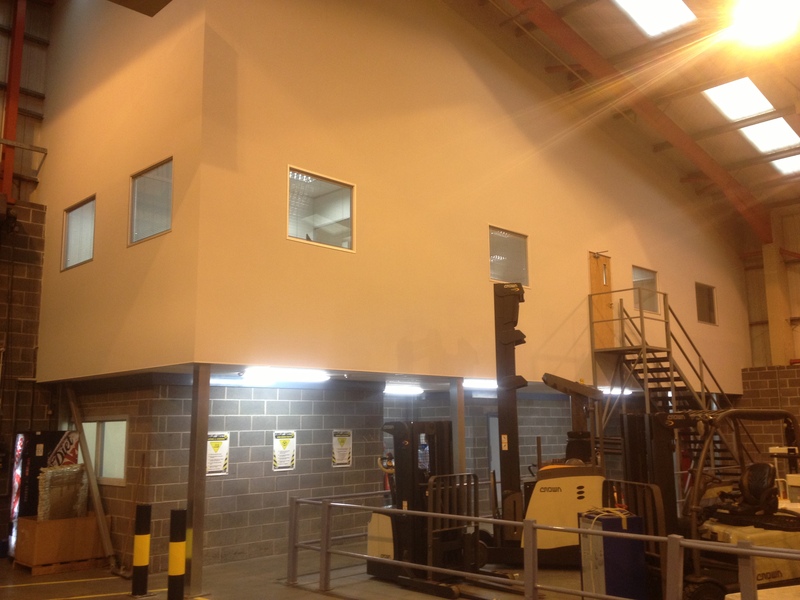 Additional first floor office space was required by this Warrington business. 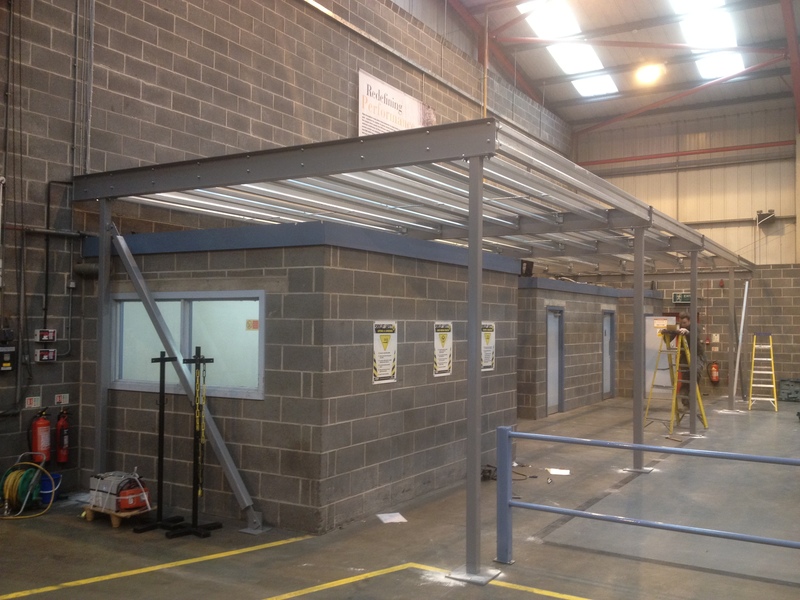 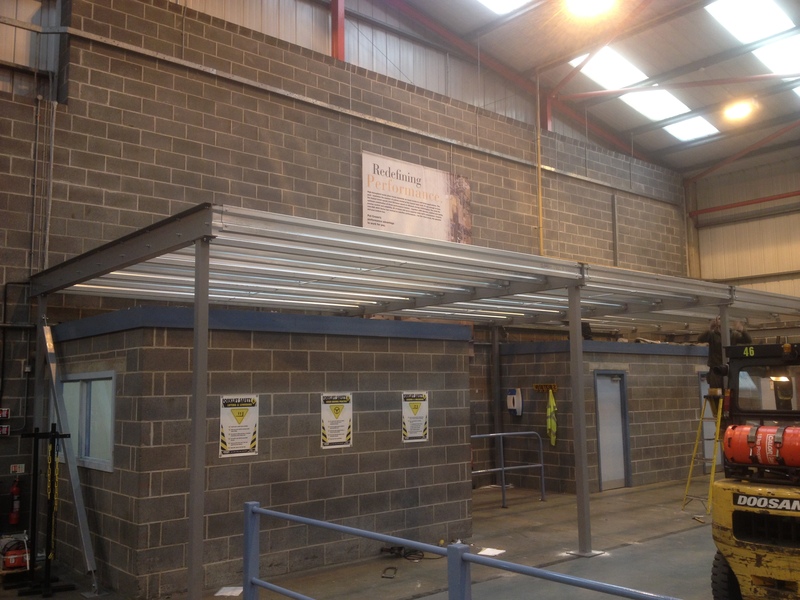 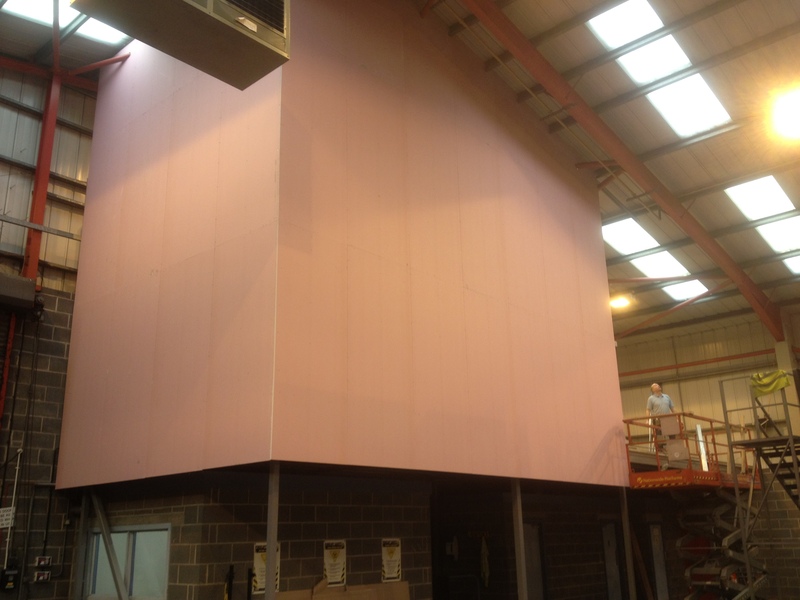 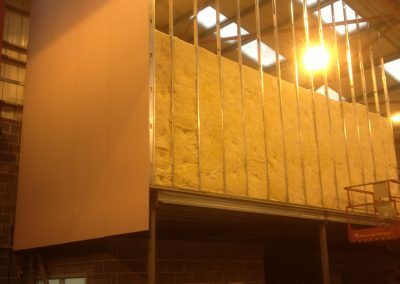 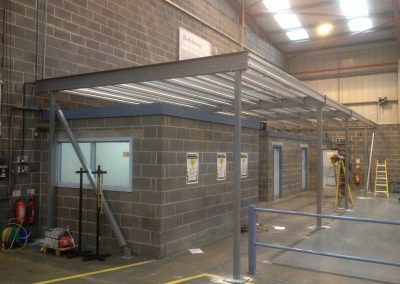 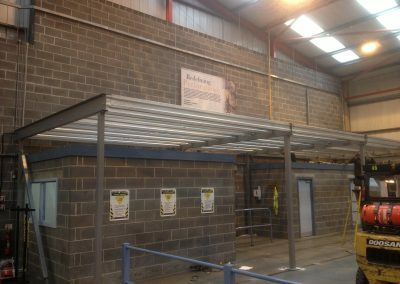 A mezzanine floor was carefully installed over existing warehouse rooms complete with emergency access staircase. 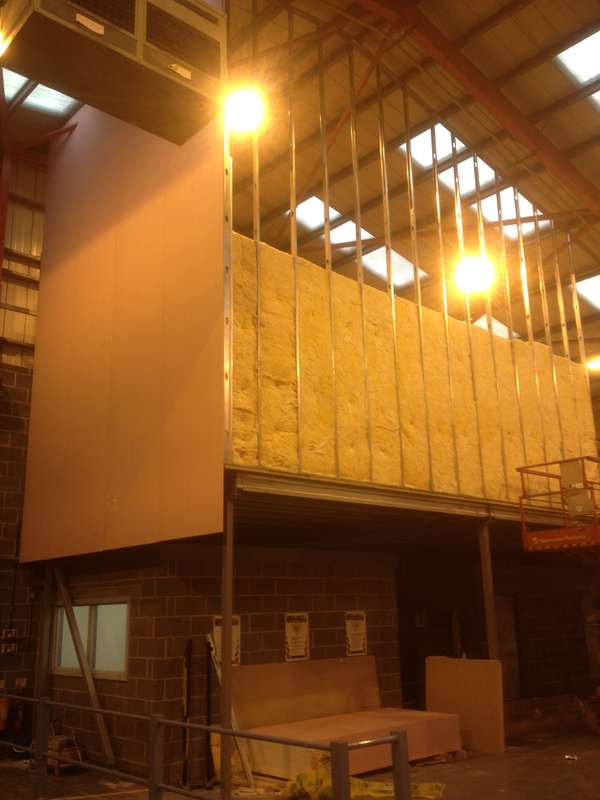 Then perimeter fire rated partitions and suspended ceilings to enclose the area with small building works to open up from the existing first floor area. 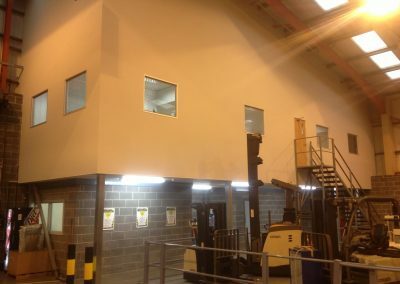 Internal suspended ceilings, office partitions, flooring and air conditioning were then designed and installed along with the required lighting, electrics, data and fire alarms to create the new additional space all to building regulation approval.